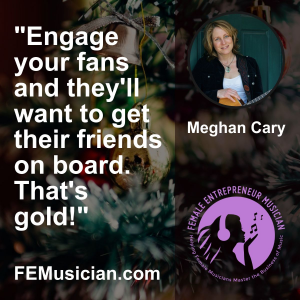 Accidental musician turned pro, Meghan Cary, didn’t set out to be a musician. 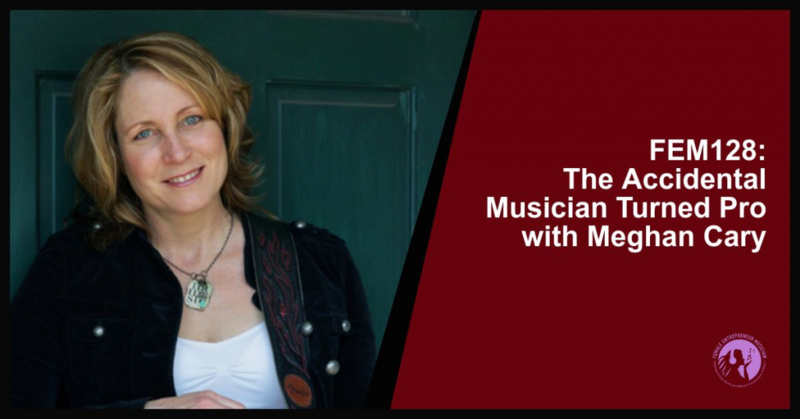 A panic attack in college led to her changing her major from chemistry and math to drama, and ultimately, becoming a musician and performer. 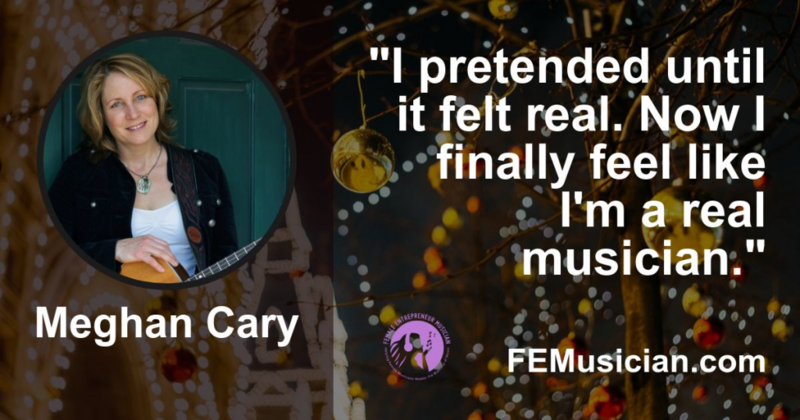 As a chemistry wiz and actress, it wasn’t until her fiancé tragically died that Meghan Cary picked up the guitar and taught herself how to play. 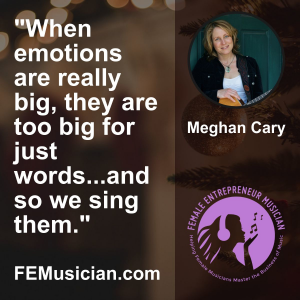 Hear how she used her creativity to get through grief and tragedy and how that led her to becoming an award winning folk artist earning Billboard Magazine’s Critic’s Choice Award for Best Newcomer in addition to other accolades. 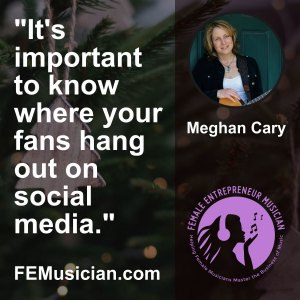 Today, this accidental musician shares how she balances the daily life of being a mother and a performer.